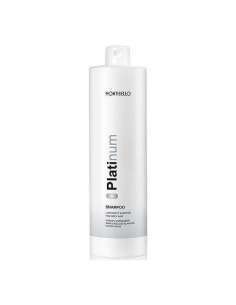 Sun age after sun lotion 200 ml. 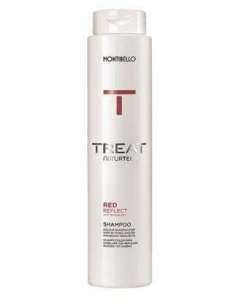 MONTIBELLO TREAT CHAMPÚ REFLEJOS ROJOS/CAOBAS 300 ML. 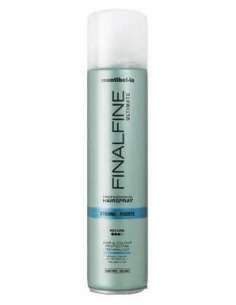 MONTIBELLO FINALFINE HAIRSPRAY ULTIMATE FUERTE 500 ML. 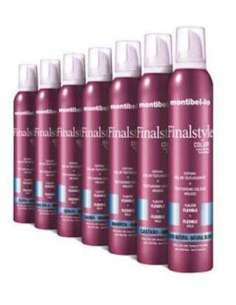 MONTIBELLO FINALSTYLE ESPUMA COLOR 320 ML. 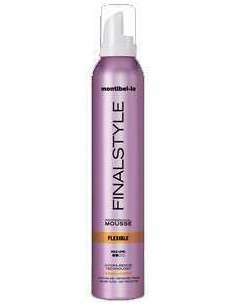 MONTIBELLO FINALSTYLE ESPUMA 320 ML. 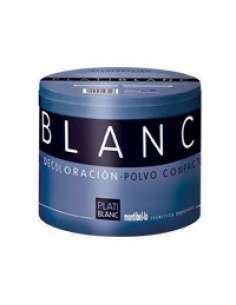 SOFT CREMA DE ACABADO EFECTO BRILLO 100 ML. 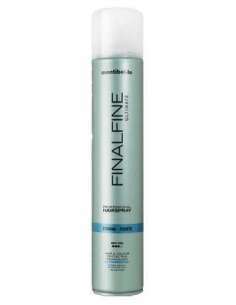 MONTIBELLO FINALFINE ULTIMATE LACA SIN GAS FUERTE 400 ML. 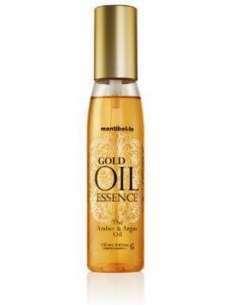 Gold Oil Essence 130 ml. 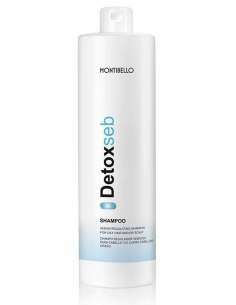 MONTIBELLO GOLD OIL ESSENCE 130 ML. 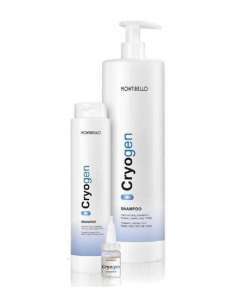 PERMANENTE MONODOSIS IMPULSIVE 75 ML. 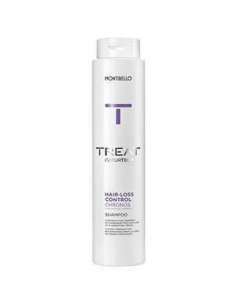 SMART TOUCH - 12 BENEFICIOS EN UN SÓLO PRODUCTO 150 ML. 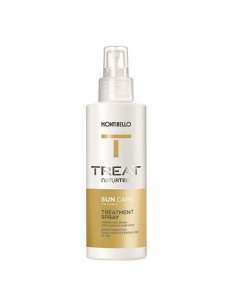 Spray protector solar Treat 150 ml. 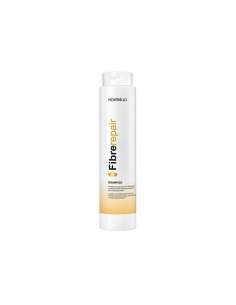 SPRAY PROTECTOR SOLAR TREAT NATURTECH SUN CARE 150 ML.